Spotify is buying two major podcasting companies, Gimlet and Anchor. Terms were not announced, but the Gimlet acquisition was reported to be worth some $230 million. The big picture: In total, Spotify intends to spend as much as $500 million on acquisitions this year, to help it expand into "audio — not just music." Both Gimlet and Anchor were VC-backed companies, and the influx of Spotify money into the podcasting space means attractive financial returns for big-name backers like Google Ventures, Accel, Betaworks, and Lowercase Capital. With Spotify's size and wealth behind them, they will find both tasks much easier — while also feeling less pressure to maximize cash flow. Amazon bought Audible for $300 million in 2008. The move helped Amazon dominate the audiobook market, which has proved to be much more enduring and lucrative than the e-book market. Audible was at the top of the e-book market, just like Gimlet is at the top of the podcasting market. Armed with Amazon levels of investment, post-acquisition growth was spectacular. The bottom line: Music streaming services are commodities: They all do more or less the same thing. Amazon has audiobooks sewn up, which means that podcasting is the natural area for Spotify to try to differentiate itself from its competitors. 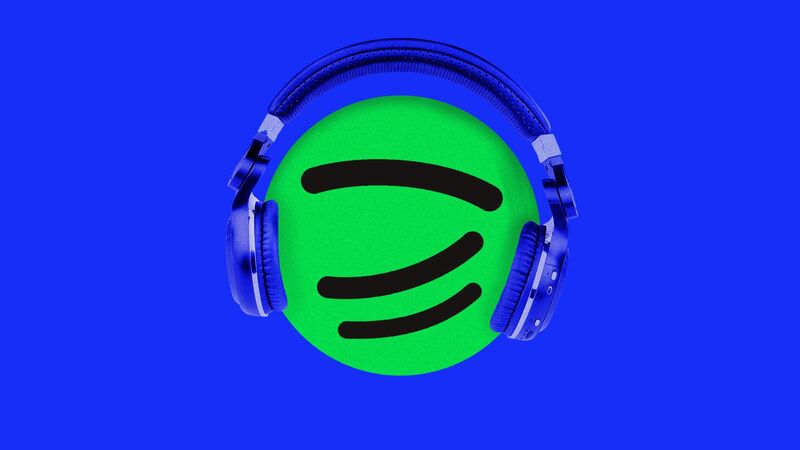 And while Apple dominates the podcasting market today, Spotify is growing fast — and has the advantage of being available on any non-Apple device.